The New Moon is almost upon us! In central Europe, the moon will be new at 10.50 on 5th April 2019. In celebration of this, I decided to pull a tarot card to see what the energies are surrounding this moon phase. Many people use the new moon as a time to recover. It’s most commonly used for darker magic, or perhaps binding or banishing spells and work. The moon is completely vanished from the sky at this point, and it is not letting out any light. 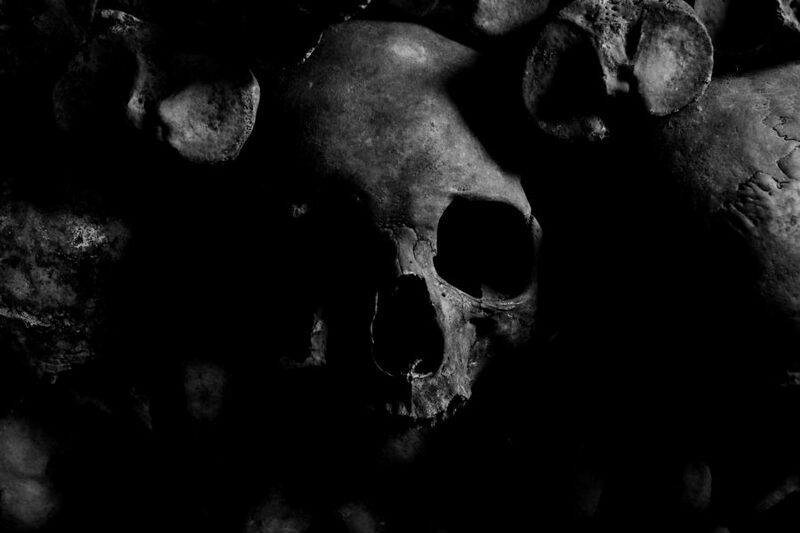 It’s the perfect time for dark magics, as well as concealing objects or planning things which must not be seen. 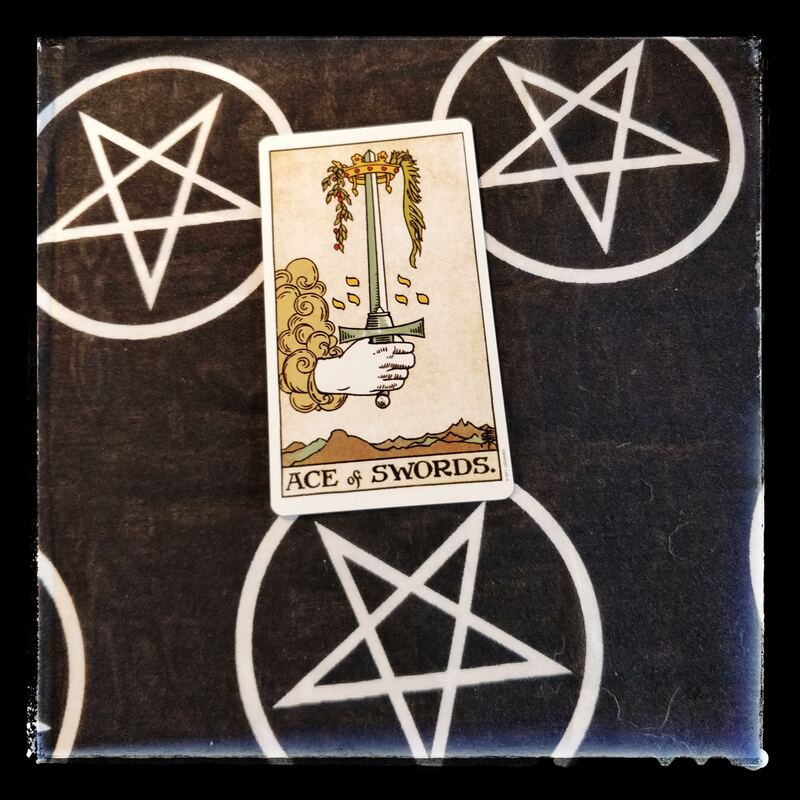 The tarot can be used in many ways, and there are many different methods of divination. 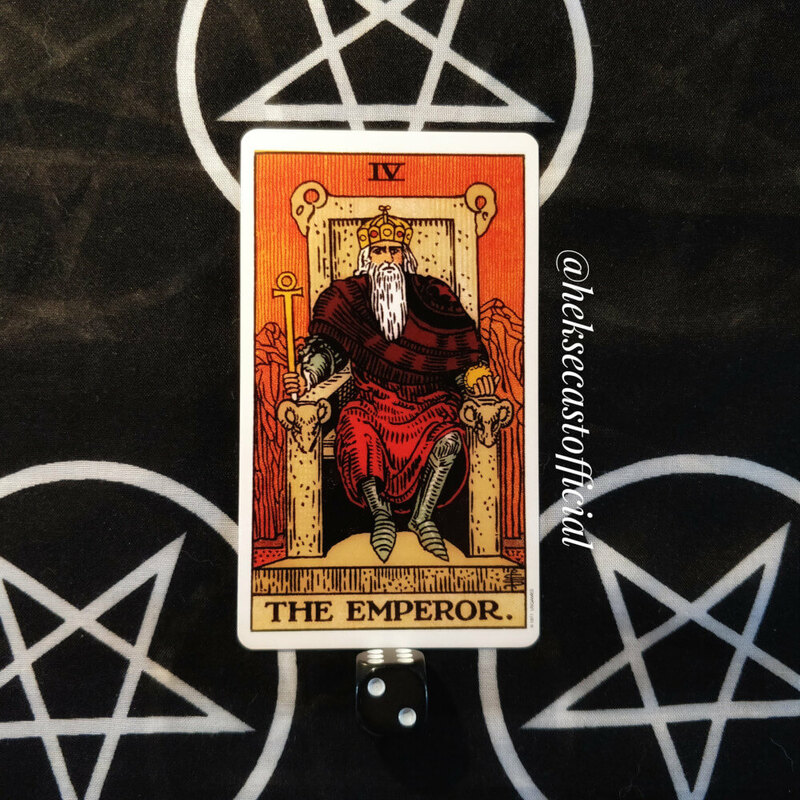 You can use the card to do a reading about yourself, about a situation, about others. 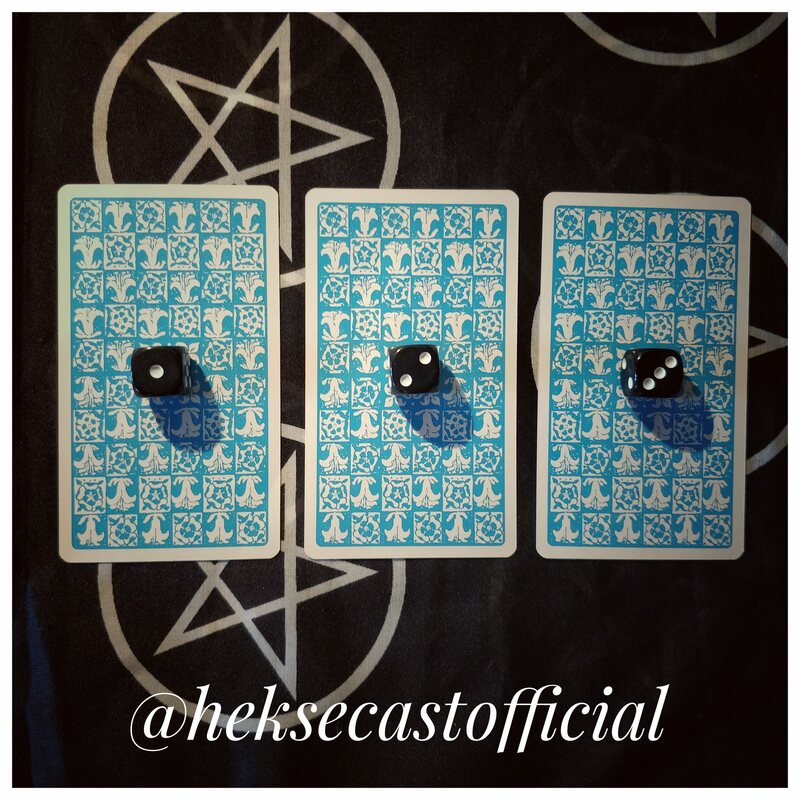 You can also use the cards to see which energies are the most prevalent at this point in time. 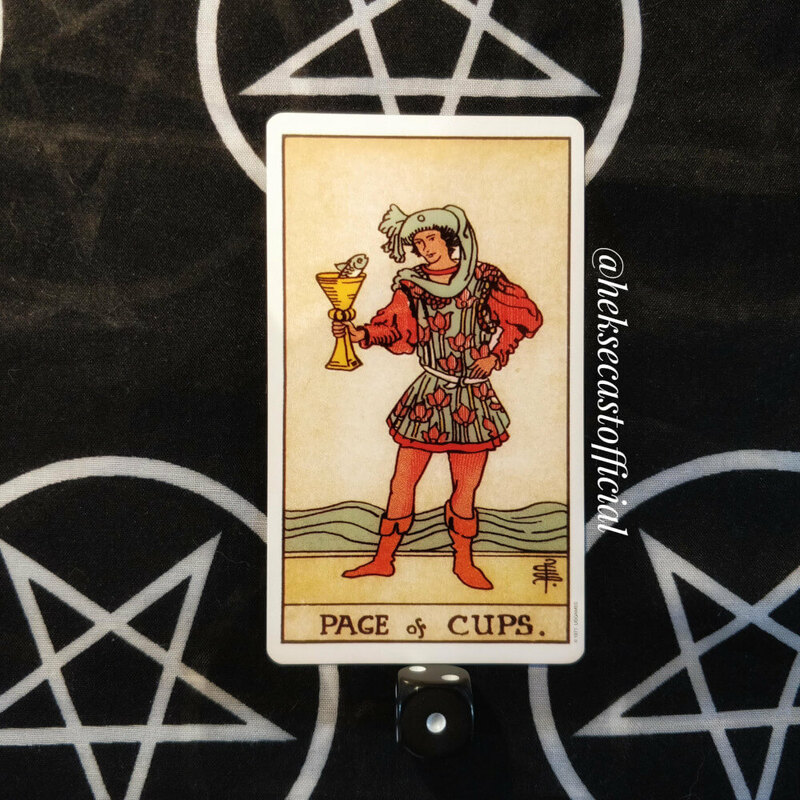 Using the Rider Waite Tarot deck, the one which most people seem to have used or seen at some point, I decided to sit and focus on the new moon. What would it bring? 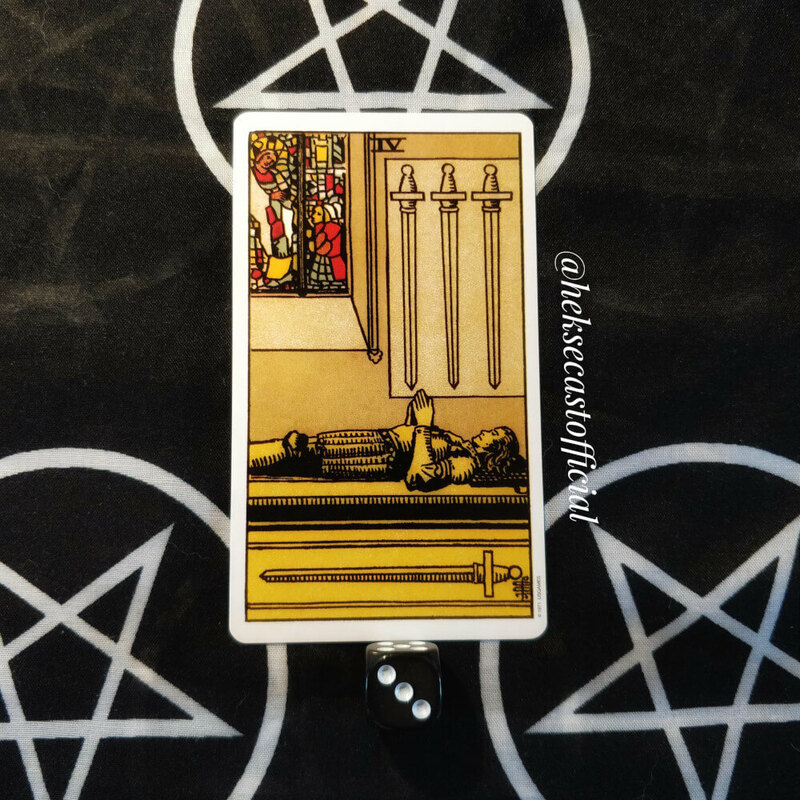 The card I pulled was the Ace of Swords. As with all things related to swords, the ace is very direct. You may be on the verge of a significant breakthrough. There may be a new wave of thinking which changes your perpective on things in a new way. Either way, this card is an encouragement. You, or a project of yours, is in ‘expansion mode’. It is starting to stretch to fulfil all it needs to succeed. New ideas are able to be embraced, you are craving stimulation and you will jump at learning something new. Now is an excellent time to start a new project. This project will likely involve your mind, creativity and communication skills in some form or another. Perhaps you will look at launching your own blog, taking a writing class, brushing up on your art or logical thinking, or taking a simple step in the direction you wish to go creatively. It is worth noting that the ace is the beginning. This is the very conception of ideas, of plans, of flow. It is worth noting that the sword is direct, however it is also double-edged. This can create and destroy, depending on where you thrust it – the perfect sentiment for a new moon. It is up to you to manage the energy. It is up to you to start the process, clear of mind and full of intention. It will then be your responsibility to carry this to its ending, or to its fruition, dependent on the path you choose to tread. Another aspect of the Ace of Swords is finding the truth and seeking justice. Is this time you let your past go, and seek the justice you deserve? Or is it the time you need to take a stand and ensure you are able to speak up for yourself or for others? Either way, the time is now. You are ready to seek justice for yourself or others and battle your inner demons. HekseCast and all affiliated with it are not held responsible for any actions stemming from this reading.